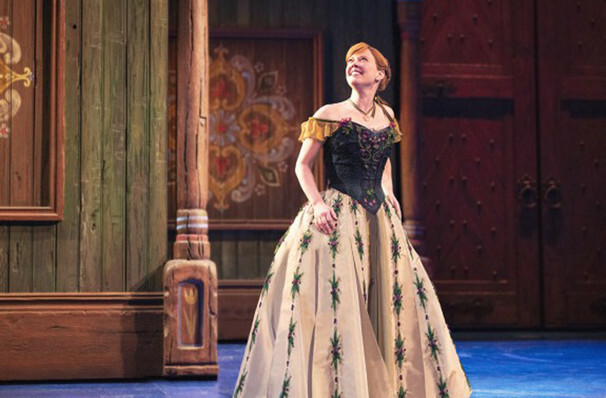 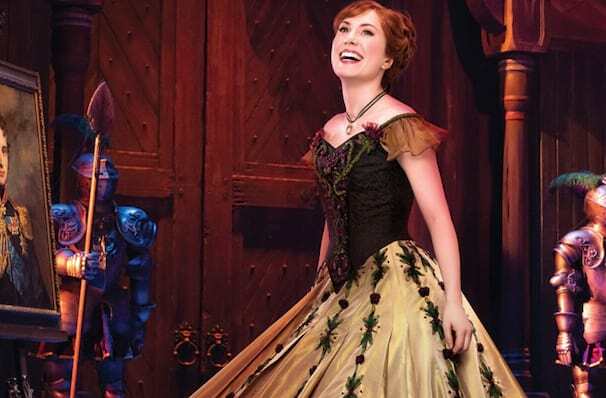 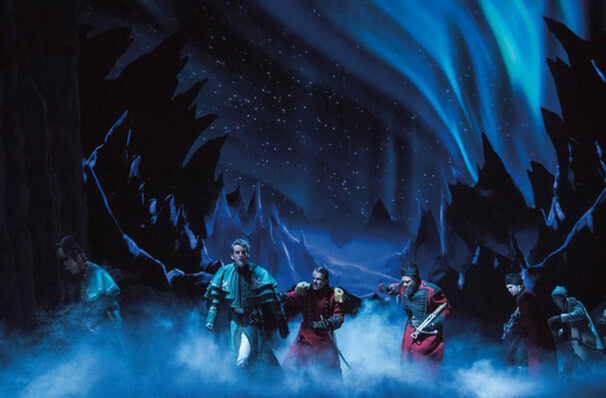 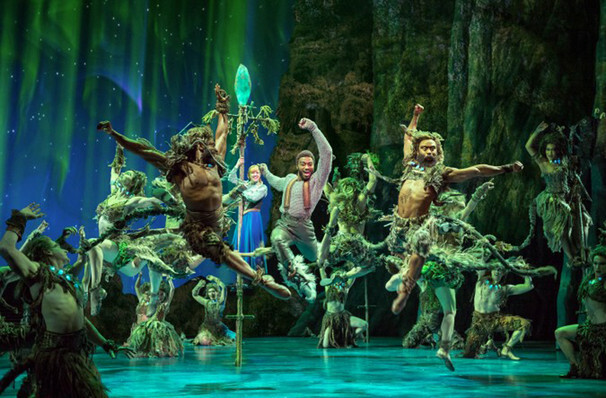 Why See Disney's Frozen: The Broadway Musical? 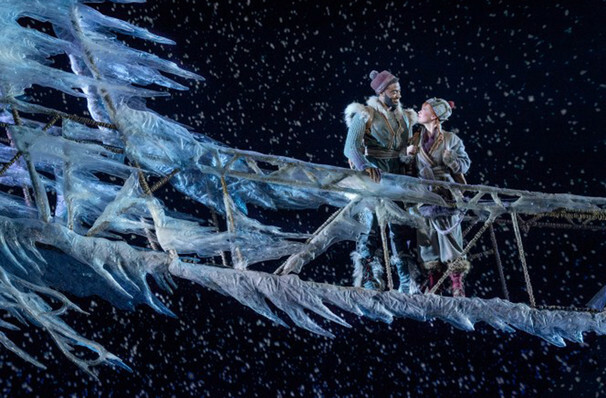 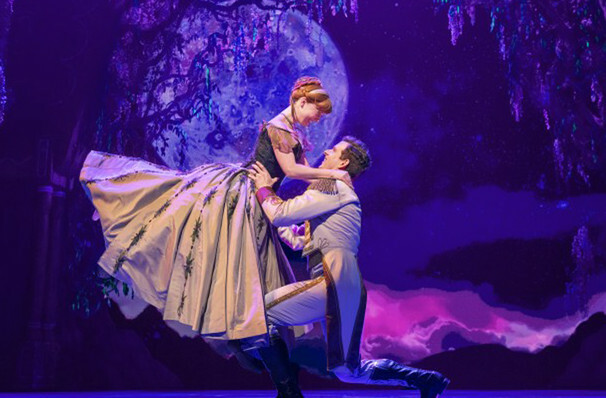 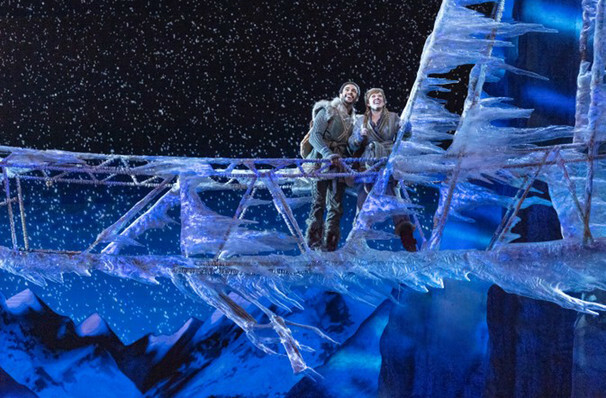 Don't Let it go - Frozen has arrived on Broadway! 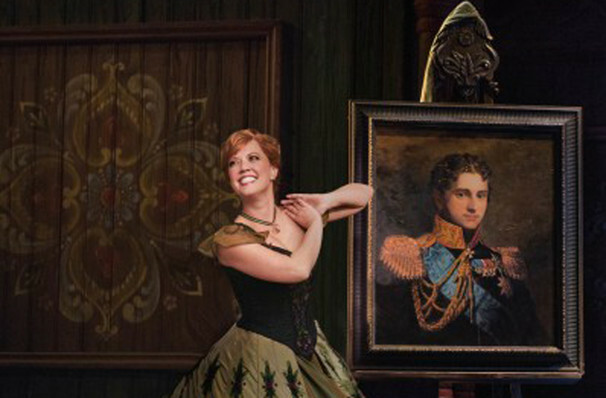 Fanfares please! 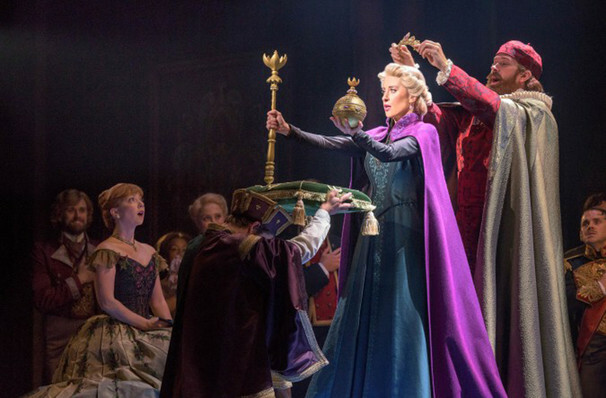 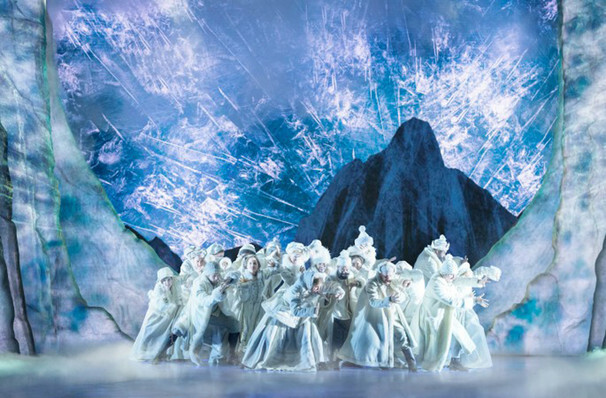 Disney's Frozen has arrived on Broadway! 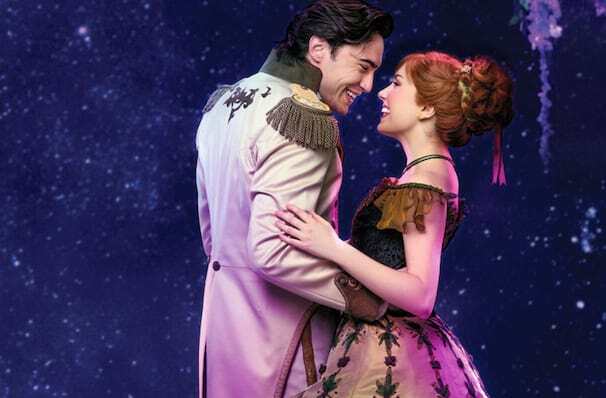 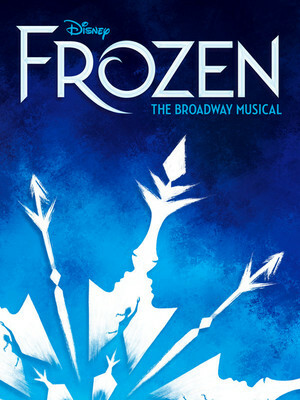 Anna, Elsa, Olaf and Kristoff et al are brought to life onstage by by Oscar-winning composer and lyrics team Kristen Anderson-Lopez and Robert Lopez, who between them have cultivated many Broadway hits including In Transit, The Book Of Mormon, and Avenue Q, as well as winning the 2014 Academy Award For Best Original Song for "Let It Go". 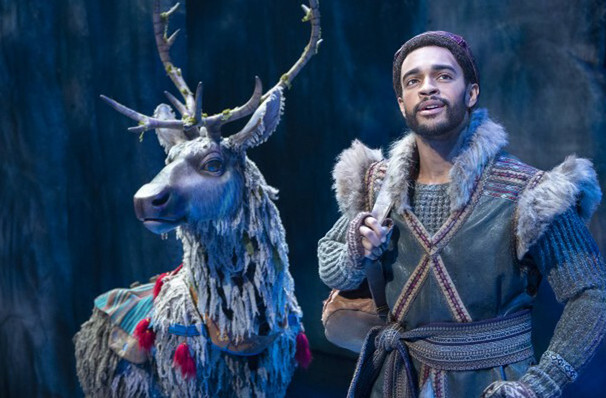 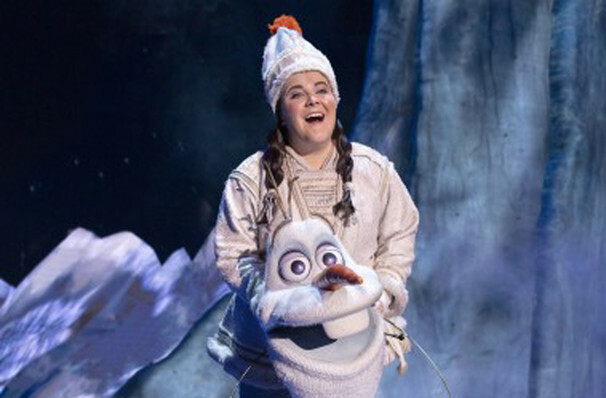 Opening on March 22, 2018, Frozen thrilled the critics with high praise for Cassie Levy (Elsa) and Patti Murin (Anna),the soaring songs and the stage craft, including Sven the Reindeer and Olaf, who are brought to to life by some wonderful puppetry!